In addition to the optimized back protector, our FREE RIDER 14 S has been given some new and improved features: thanks to the ski and snowboard fastenings, you’ll be able to handle even the steepest of climbs. 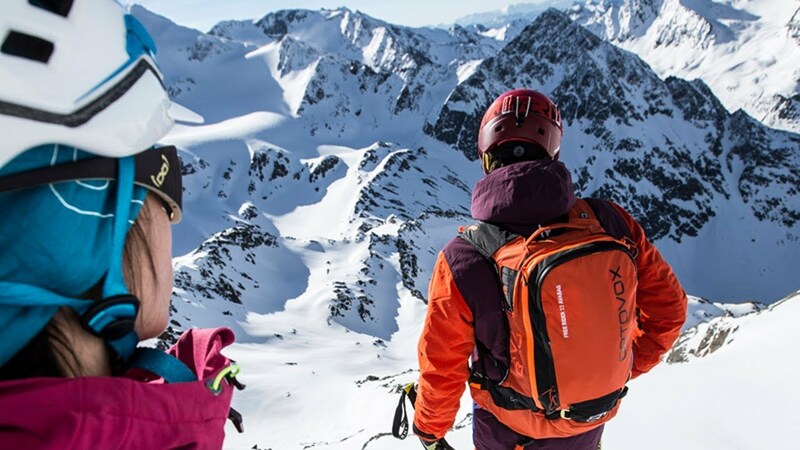 A new, fully-integrated helmet net, hydration system compatibility and a wide hip belt for an optimal close fit are standard features of the FREERIDE SERIES, as are the ice axe and hiking pole fastening and safety compartment. But this does not mean added weight – on the contrary: the FREE RIDER 14 S has been made significantly lighter.